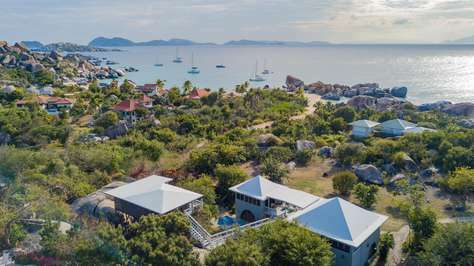 Villas Virgin Gorda is pleased to welcome Water’s Edge Villa to our roster of villa rentals on Virgin Gorda just steps away from The Baths. Water’s Edge Villa has been exclusively a private residence until becoming available to rent starting in the 2018-2019 season. 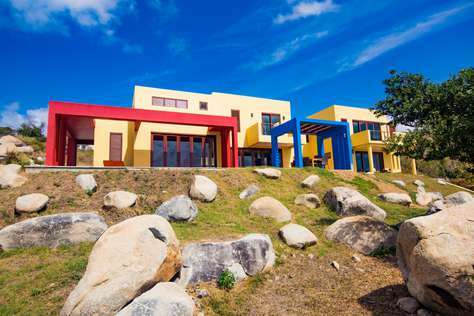 Villas Virgin Gorda will provide a range of services for Water’s Edge Villa. Services include property management, marketing, sourcing reservations, and guest relations. Water’s Edge is a 2.5 bedroom, 3 bath with two private pools that is perfect for small groups of up to six guests. The villa is nestled among the large granite boulders with many incorporated into the design of the home. Only minutes away from our most spectacular beaches like The Baths, Devils Bay and Spring Bay. Water’s Edge is within a short drive of all of the shops, supermarkets, and dining available in Spanish Town. 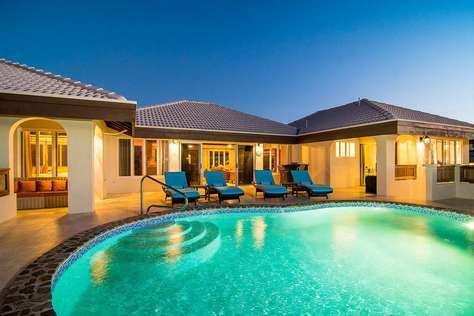 It is conveniently located near both the Marina and the Airport; allowing you to dive right into the comforts of this lovely property and begin enjoying your time on island. We are proud to offer Water’s Edge and know it will beckon you to return to Virgin Gorda year after year! Find out more about the villa and book your stay today!